I lived in Hattiesburg for six years, but it took me three years living away to appreciate the most remarkable thing about it. US Highway 98, Hattiesburg, MS.
Hattiesburg, Mississippi isn’t a place that engenders recognition by most people I talk to nowadays. I usually have to add that it’s in South Mississippi, and that it’s an hour and a half’s drive from Jackson. I also add that it’s about an hour and fifteen from the Gulf of Mexico, two and a half hours from New Orleans (two if you’re speeding), and no, it’s not anywhere near the Mississippi River. In a lot of people’s minds, Hattiesburg exists only in reference to somewhere else more recognizable. For me, however, Hattiesburg is a home. 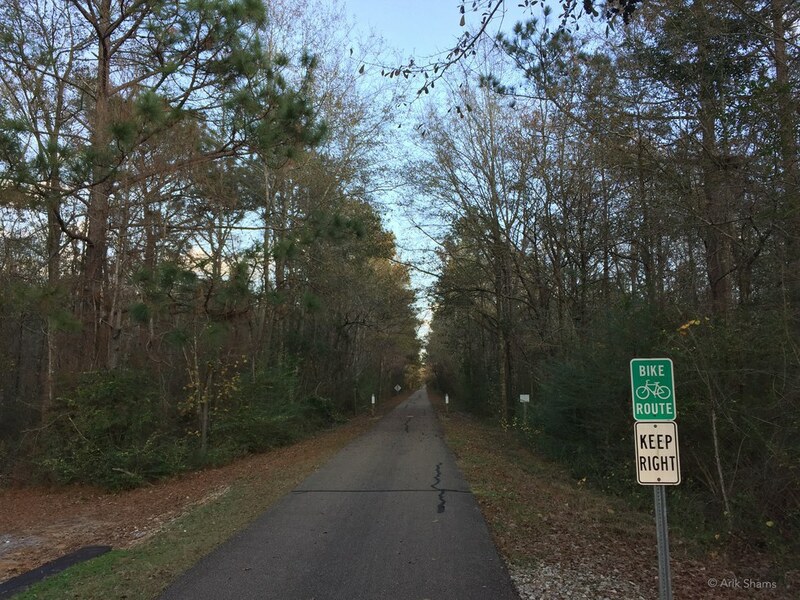 Scenes from the Pine Belt. 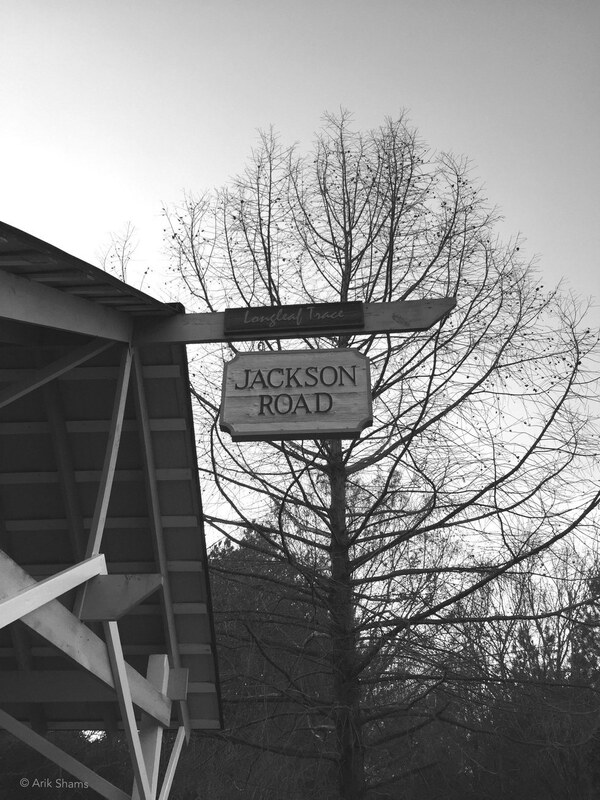 Longleaf Trace, Jackson Road Station. 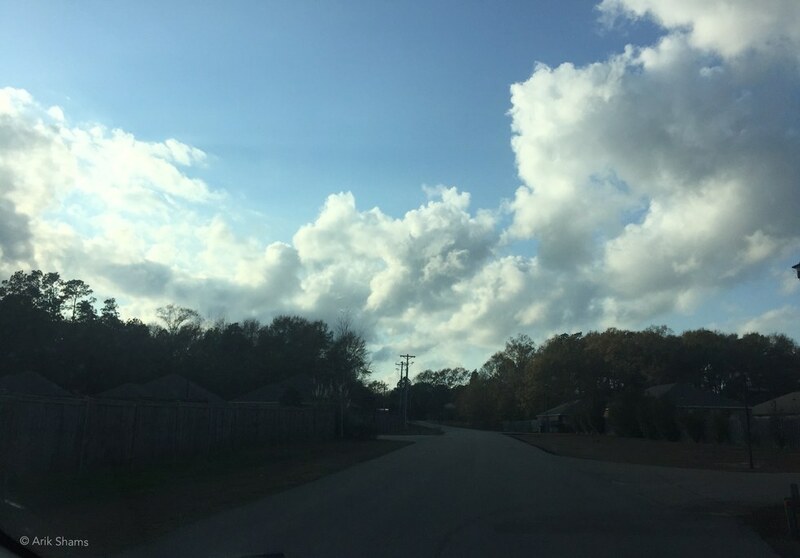 After moving from Dhaka, Bangladesh – one of the largest megacities in the world – my family settled in Hattiesburg, Mississippi, a college town with somewhere between forty-six to forty-eight thousand people. I went to high school in Oak Grove, which is the more “up and coming” half of town. 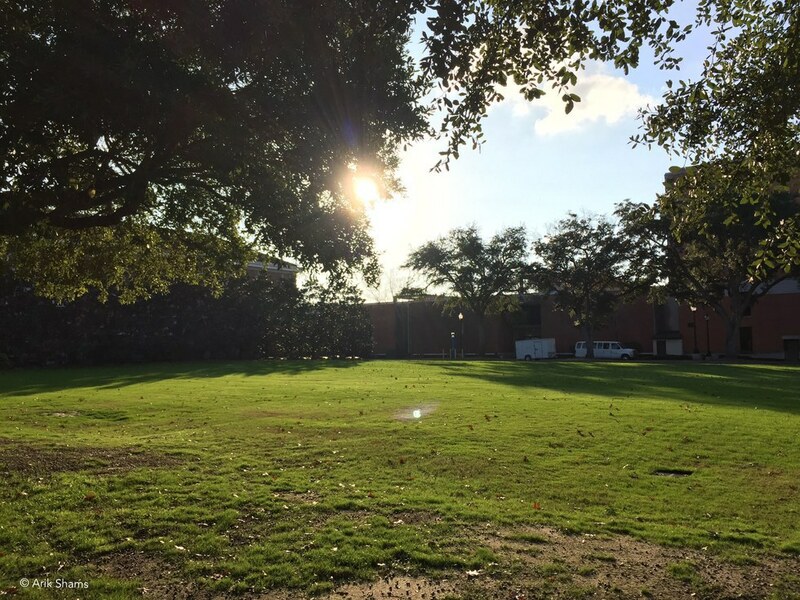 Afterwards I went to college down the road at the University of Southern Mississippi, where I spent four years getting to know the town intimately. 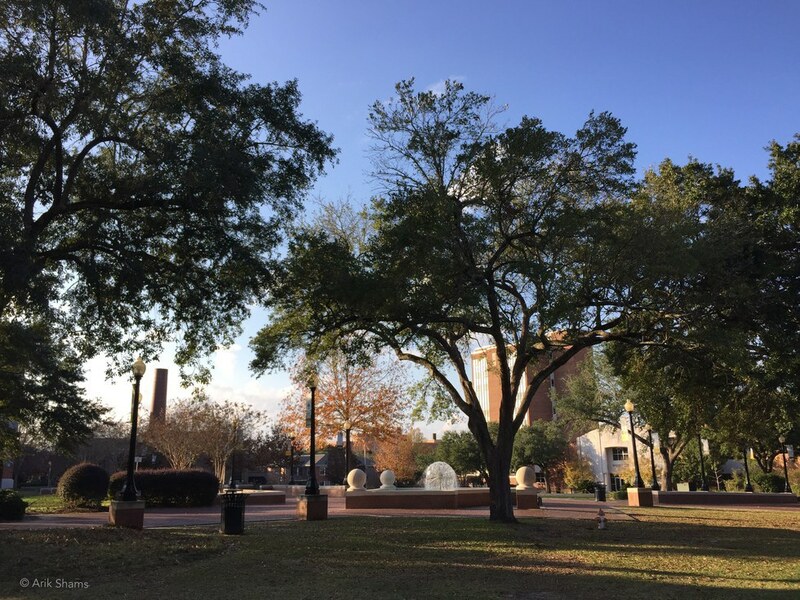 The Fountain at the University of Southern Mississippi. The Student Hub on USM's campus. 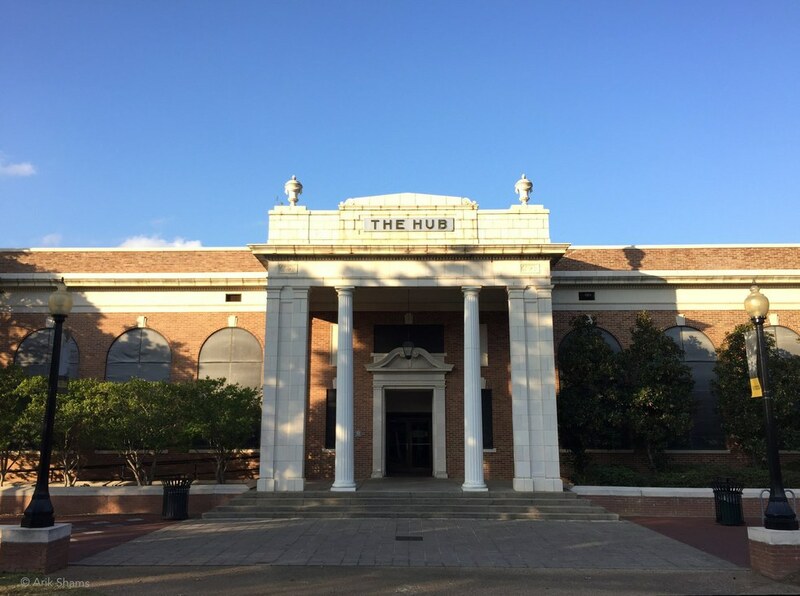 Hattiesburg is nicknamed The Hub City. 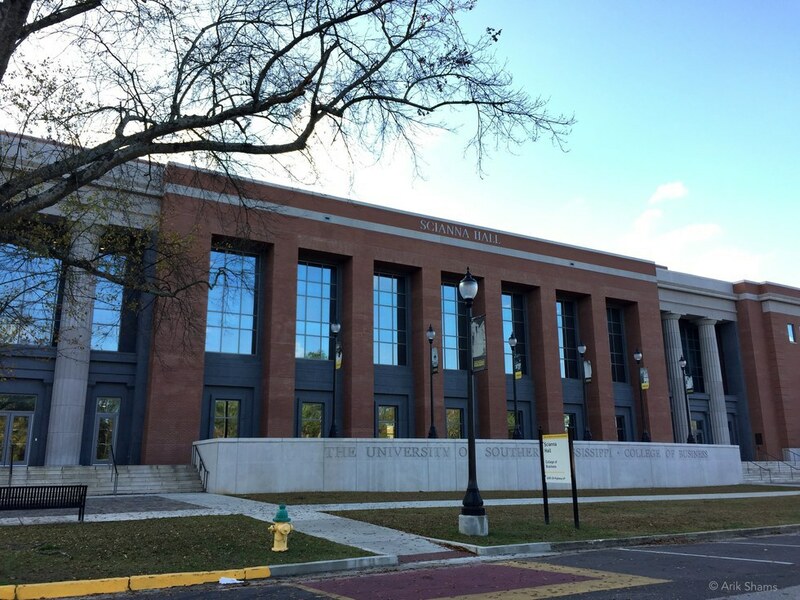 I enjoyed going to college at Southern Miss. 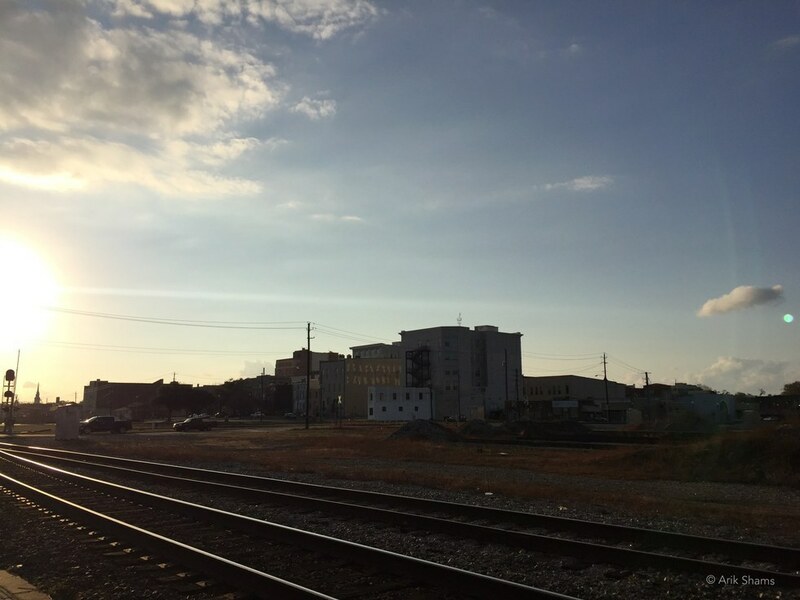 I learned to appreciate the small-town feel and the quiet, oftentimes indolent rhythm of Southern life. I loved the fantastic food and the vibrant music scene downtown. I enjoyed the occasional trip up to Jackson, or down to the Gulf or New Orleans with friends. I got to see my family often, who lived only fifteen minutes away. I knew, however, that I wasn’t going to stay in Hattiesburg. I was born and raised in the city, and my true calling was and will be the city—wherever it may be. After graduating I moved to Washington, D.C. for two years, and then moved to Berkeley, California in the San Francisco Bay Area for graduate school. I visited Hattiesburg a handful of times during the past few years, mostly to see my parents and a few friends who I’ve kept in touch with. And in spite of loving city life, I find myself enjoying this place more and more as the years go by. I lived in Hattiesburg for six years, but it took me three years living away to appreciate the most remarkable thing about it. During all those visits it felt like Hattiesburg has stayed the same, and yet it also feels like it changed a lot. Hattiesburg one of those places where the old always coexists with the new, in that characteristic Southern way. A new retail store might pop up where there wasn’t one before, but right next to it stands an old office building from the early 1900s. A new restaurant serving vegetarian/vegan cuisine pops up down the street from the barbecue joint serving meat by the pound for the past thirty years—and both are rolling in customers. 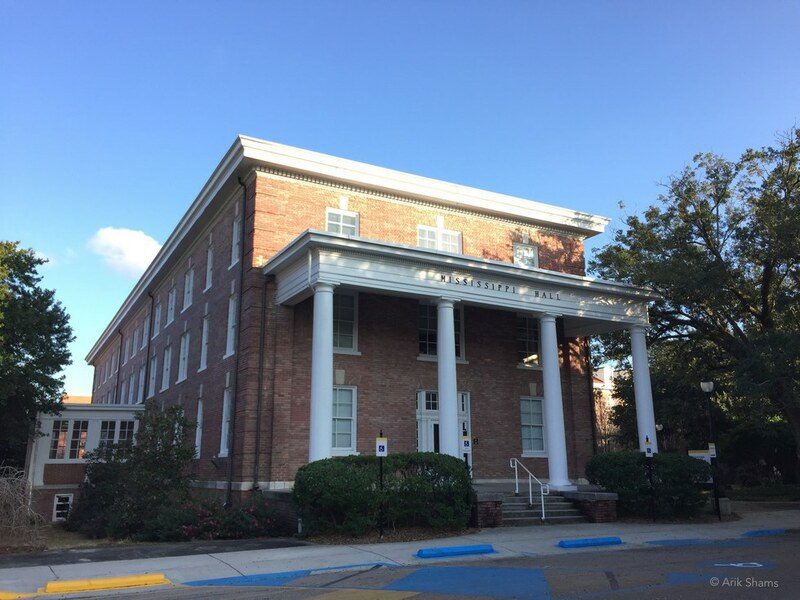 The new College of Business building on campus stands newly finished just around the corner from one of the first college dormitories built back in 1911. Downtown in the historic district, there’s a new music school, a new pub, a new café. Within eyesight is the old post office, the old (and still operational) train station, the old antique store. 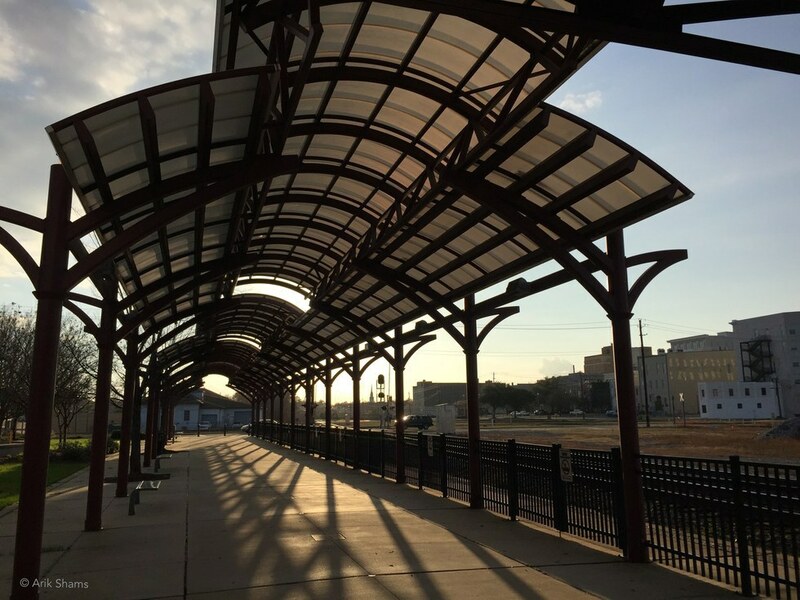 On the surface, Hattiesburg is the same as it has been, but just underneath so much is changing. 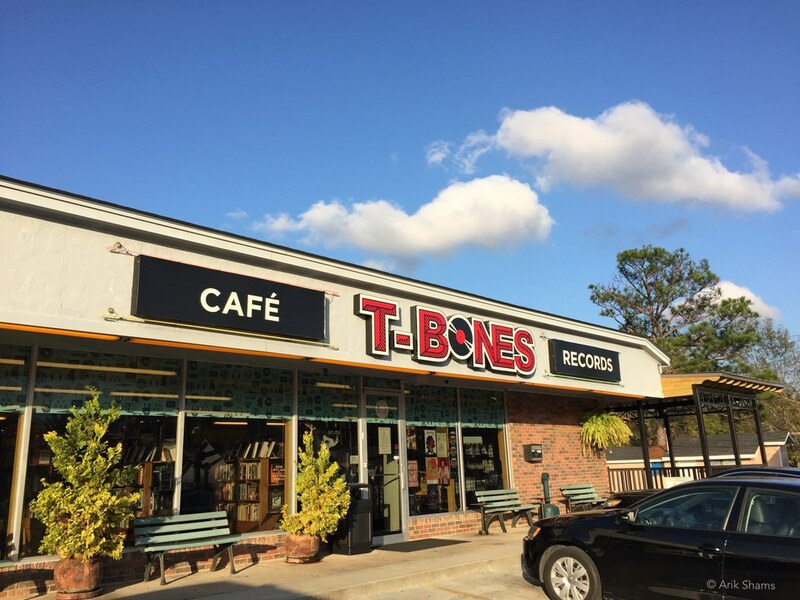 T-Bones Records & Cafe, a popular haunt for Hattiesburg residents. Looking towards the old part of Downtown Hattiesburg. 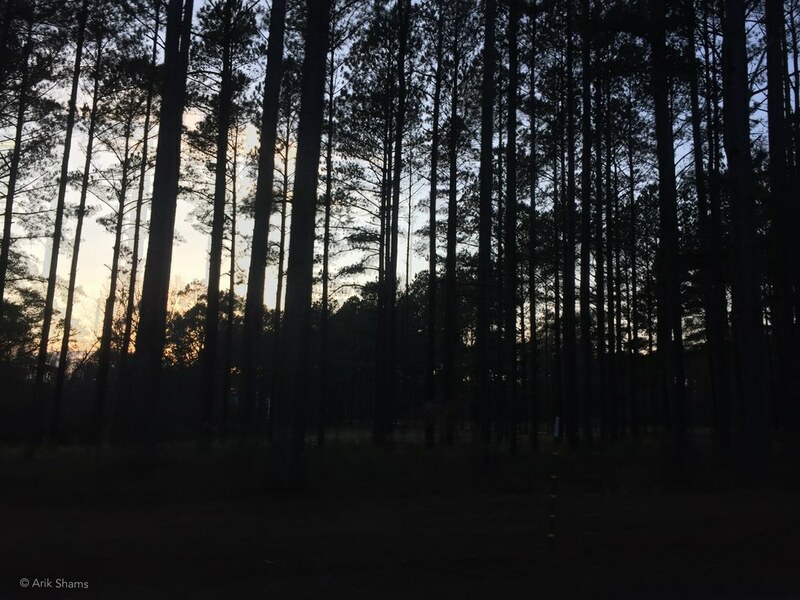 To many, Hattiesburg, Mississippi may just be another small town on the way to New Orleans, but to me every visit back to the ‘burg offers something new. It feels good to be here, and I know I’ll always have a good time when I visit. Never change, Hattiesburg. But keep on changing.